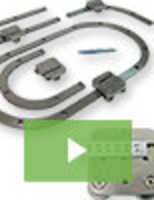 Piston/Cylinder Sets feature self-lubricating design. 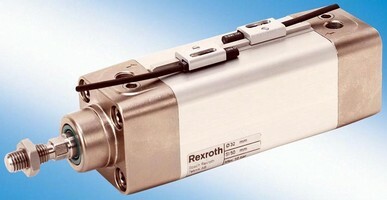 Pneumatic Rotary Cylinder has 36 mm through-hole. 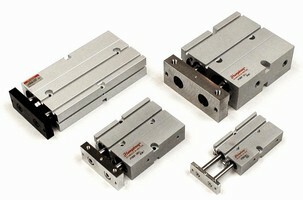 Rodless Pneumatic Cylinders feature space-saving design. 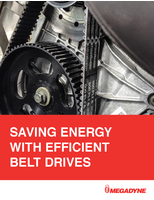 Rod Clamps retain load on hydraulic power or pump failure. 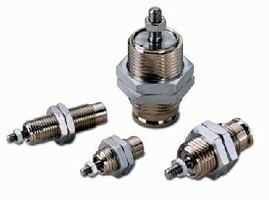 Air Cylinders feature PTFE impregnated hard anodized body. 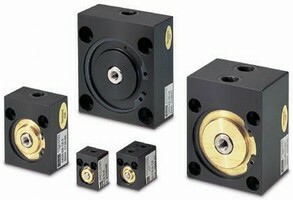 Air Cylinder targets high-precision positioning applications. 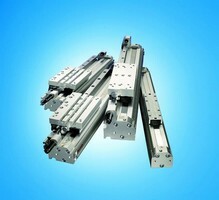 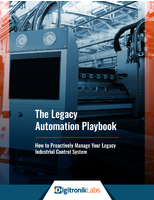 Short Stoke Pneumatic Cylinders are maintenance-free. 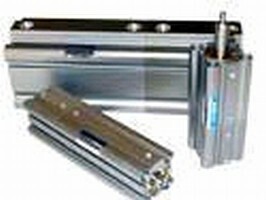 Pneumatic Cartridge Cylinders feature outside threading. 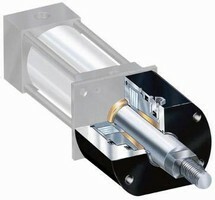 Air Cylinders suit dust-off or light wash-down applications.